This membership is available only to those persons who qualify for General membership but who aren't from teaching profession. The associate members will receive the same benefits as general members including participation in committees and councils and others. You will need to complete the following application form and send it online. It is highly recommended that you discuss your interest in applying for membership with Link’s Director before submitting your application form. ABC has opened its doors to an entirely new set of potential members. Join the research house to stay current on developments in your profession, to develop productive relationships with academic professionals. ABC associate members are valued members of the research house, receiving immediate tangible benefits of access, information, exposure, and discounts. 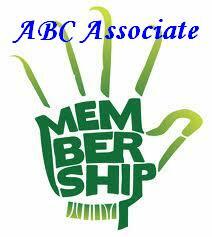 ABC associate members receive discounts on a range of products and services. Associate members receive a five percent discount on display advertisements in eBook and in eBook reader. 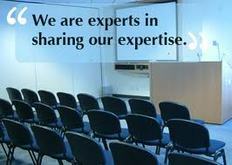 All other benefits and conditions of General Membership also apply to Associate Members. If you are interested in joining ABC, please complete and submit the following Associate Membership Application Form and Pay US$ 30 one time Registration Fee.